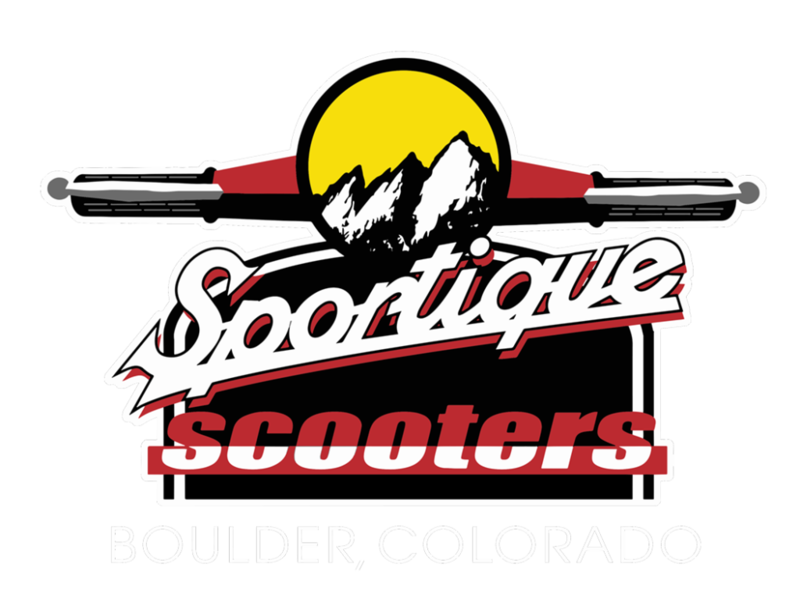 Sportique is Where Scooters Come From for over 20 years. 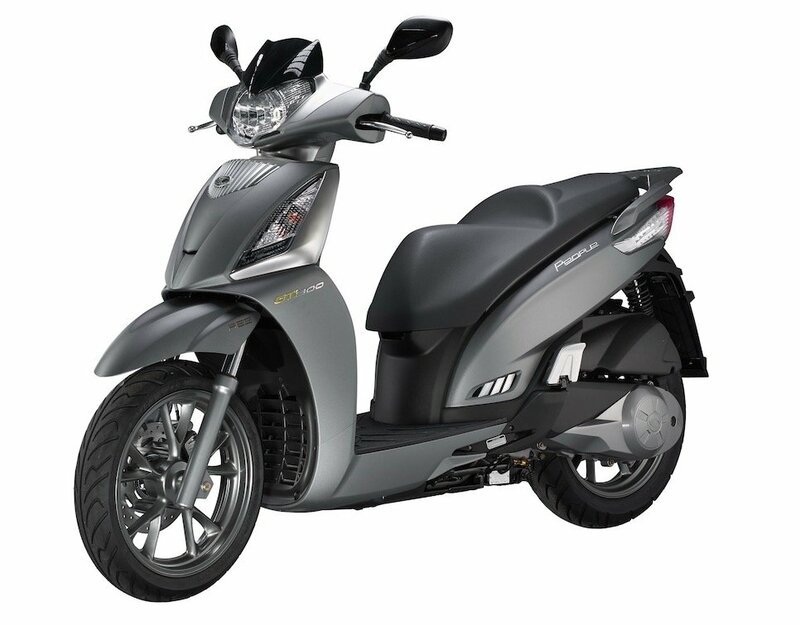 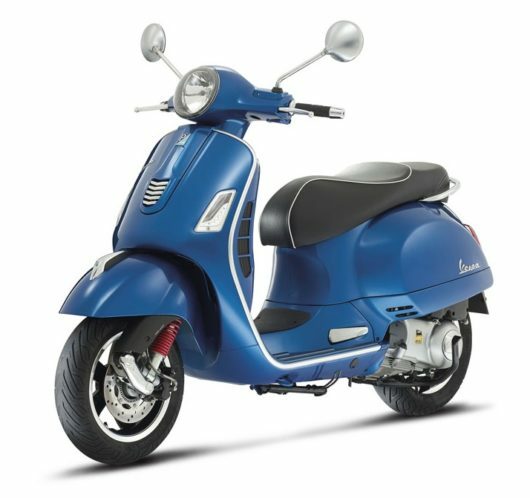 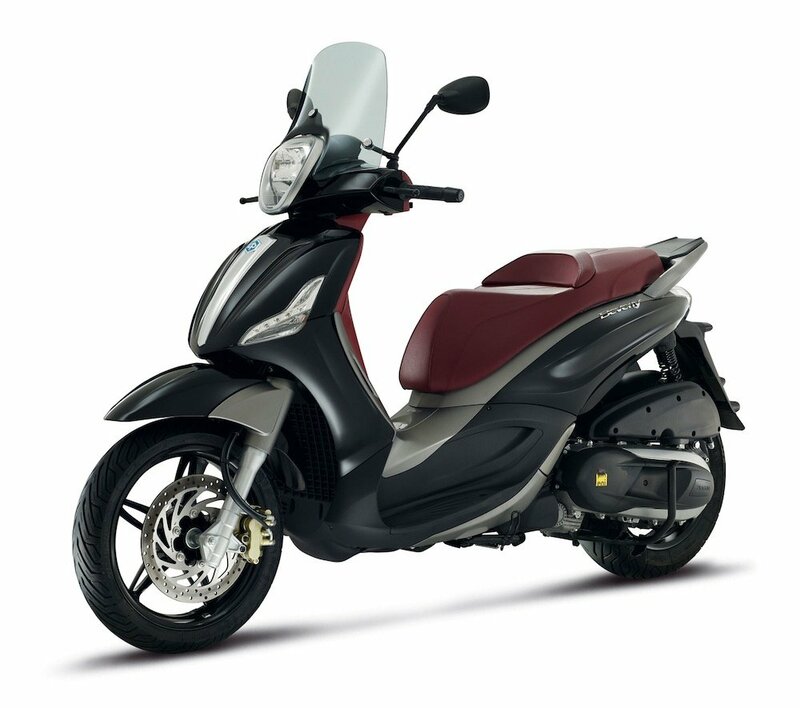 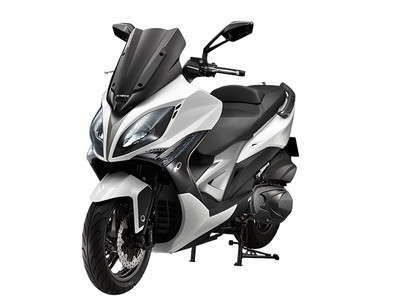 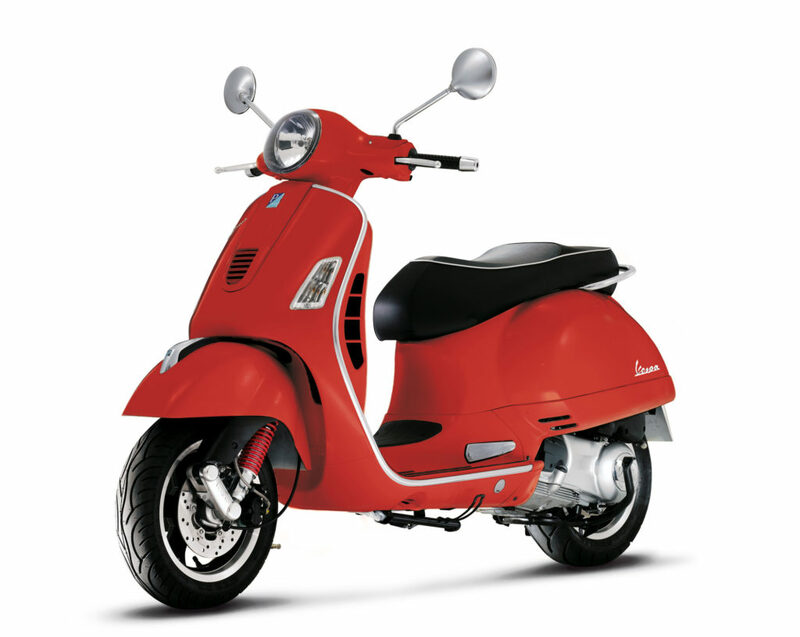 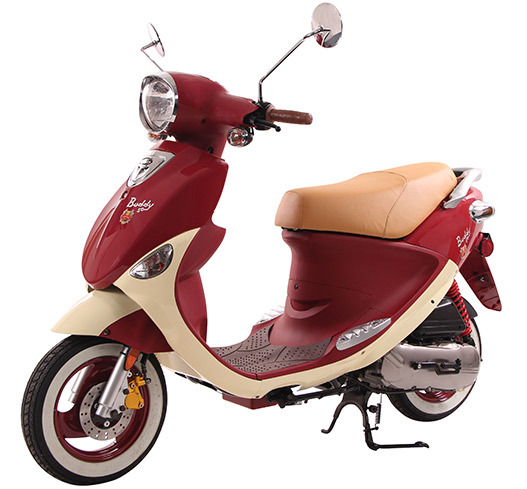 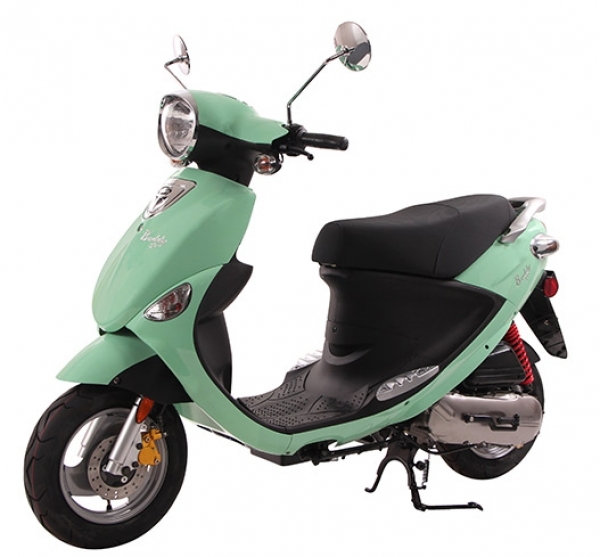 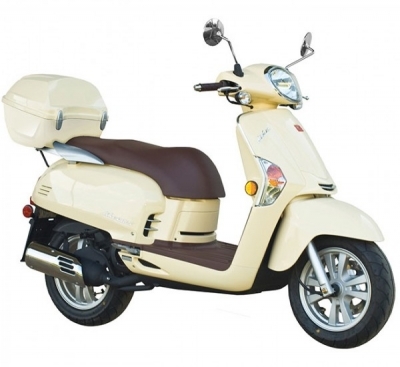 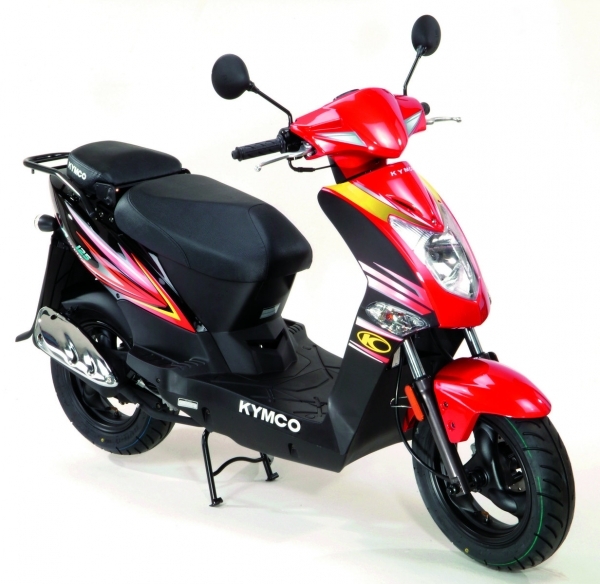 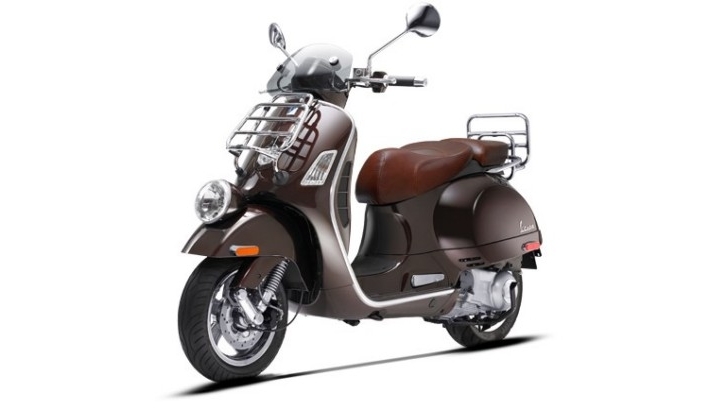 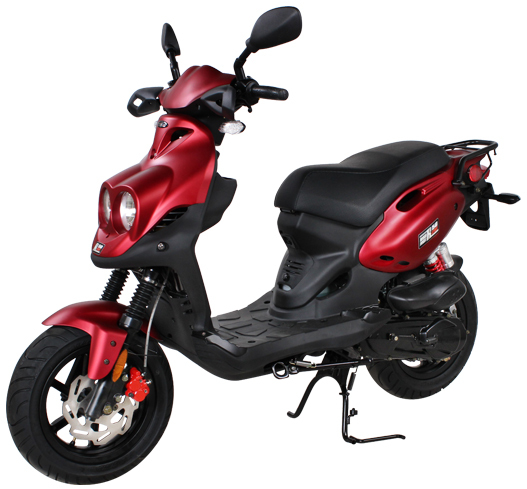 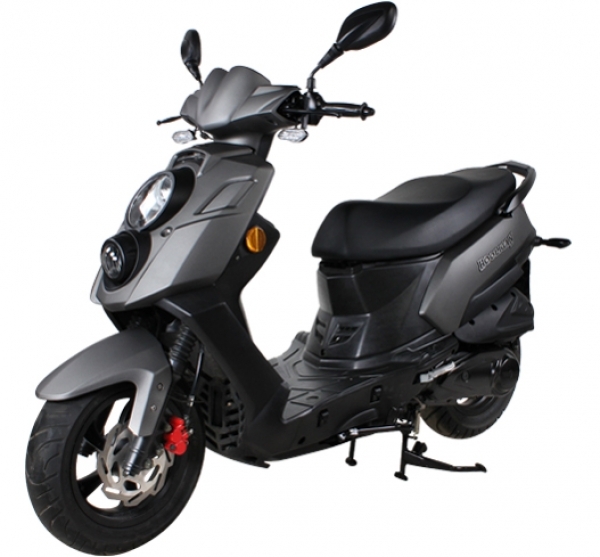 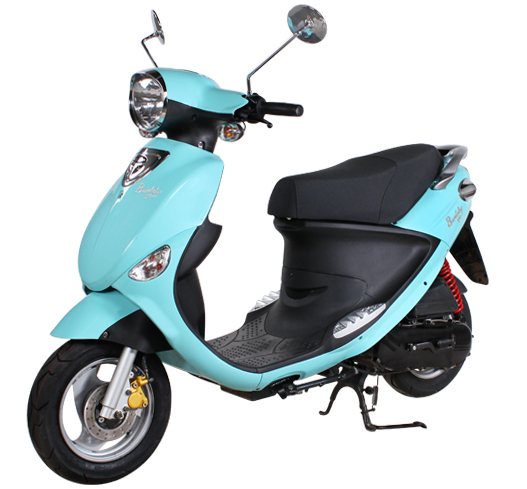 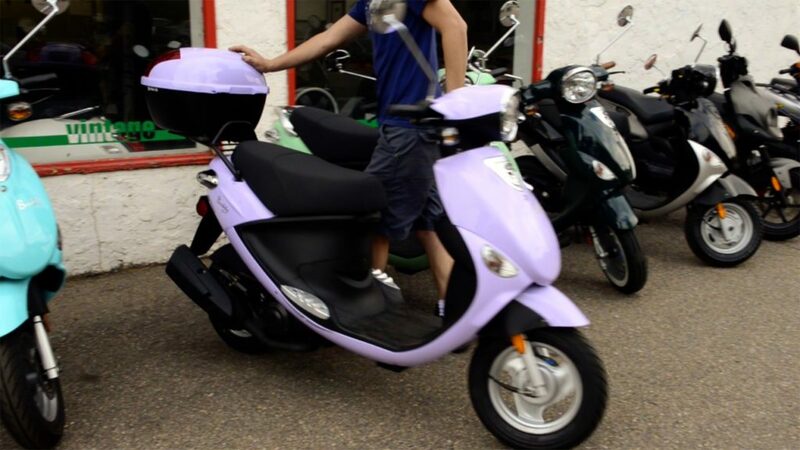 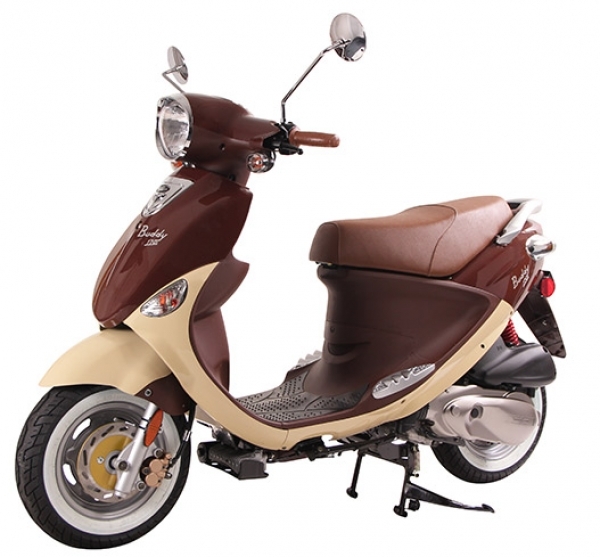 We offer the most reliable and popular scooters in Boulder, Colorado including Vespa Scooters, Genuine Scooters, Kymco Scooters and SYM Motorcycles. 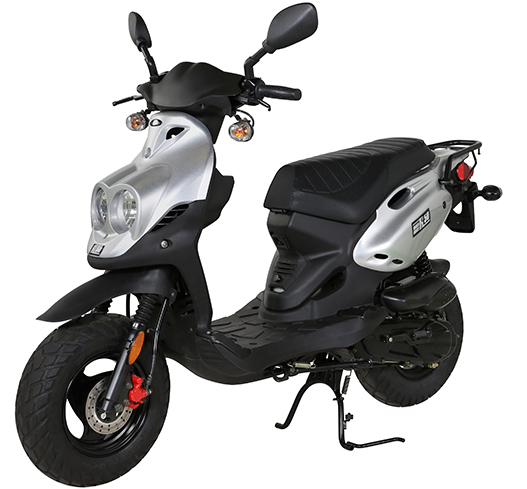 Owned and operated by fellow scooter enthusiasts offering maintenance, repair, and performance upgrades on newer models as well as vintage models, there’s no job too big or small we won’t tackle.